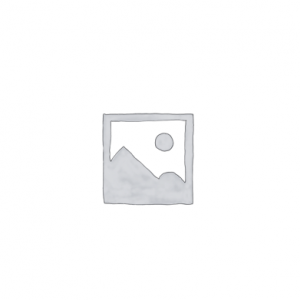 Earthing: The Most Important Health Discovery Ever? is probably one of the most eye-opening and health supportive books to appear in decades. Not a big reader? Why not listen to the book instead of reading it. 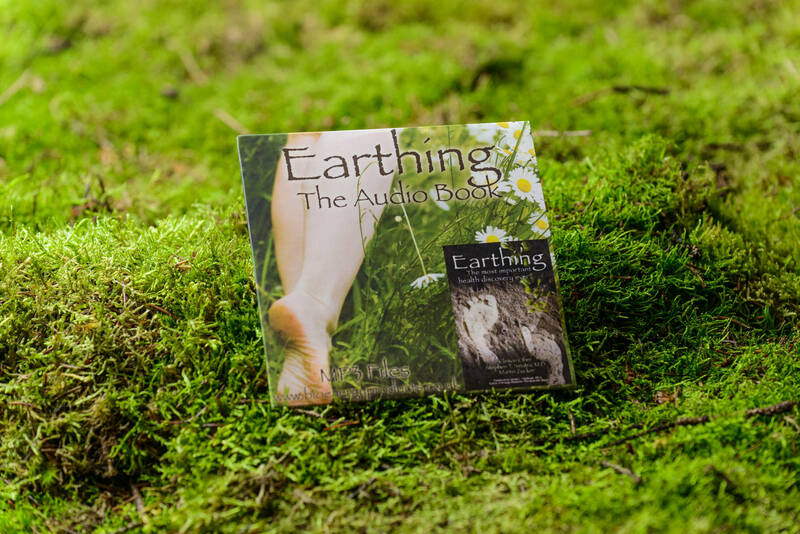 Our Clint Ober Earthing Book audio CD is the perfect accompaniment for bedtime listening, commuting or those long cross-country drives we all do occasionally. The CD is recorded in an MP3 format so is perfect for listening on your laptop or in the car so you can listen on the go. Throughout most of evolution, humans walked barefoot and slept on the ground, largely oblivious that the surface of the Earth contains limitless healing energy. Science has discovered this energy as free-flowing electrons constantly replenished by solar radiation and lightning. This makes Grounding (earth contact) an accessible source to restore and maintain natural biological rhythms (diurnal and hormonal) and to provide electrons- the absolute anti-oxidant and anti aging source.